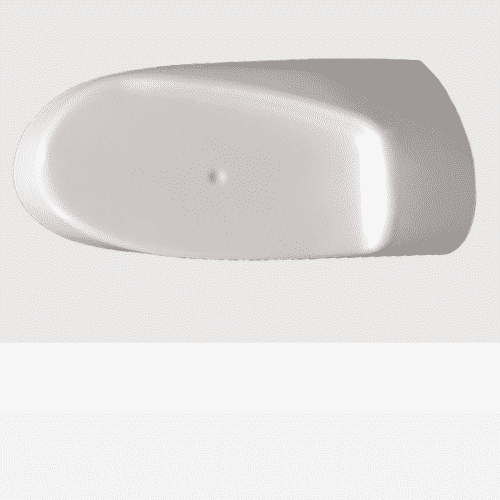 pending TSO certification and STC approval. 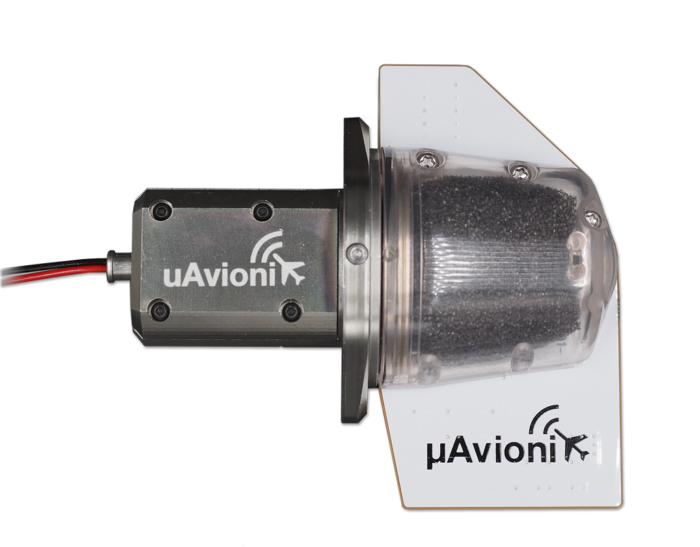 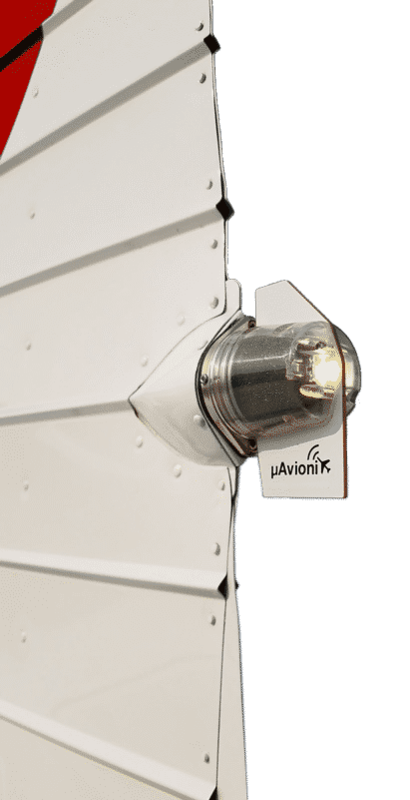 tailBeacon is the latest all-in-one certified ADS-B solution from uAvionix. 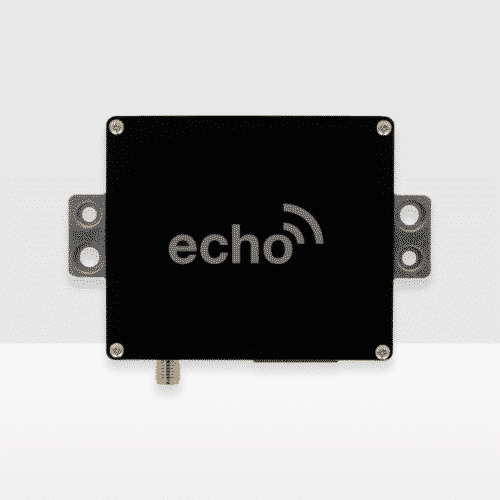 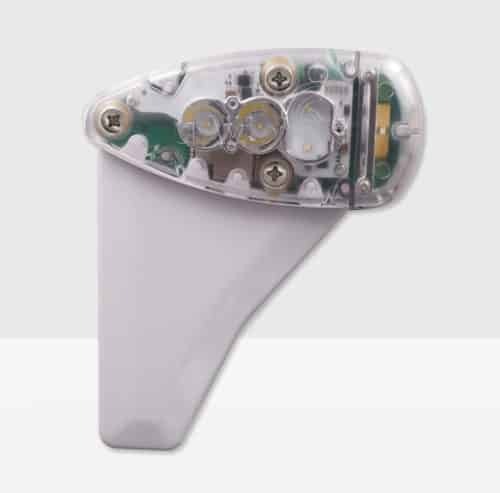 Pre-Orders for certified tailBeacon will be charged at time of shipping. 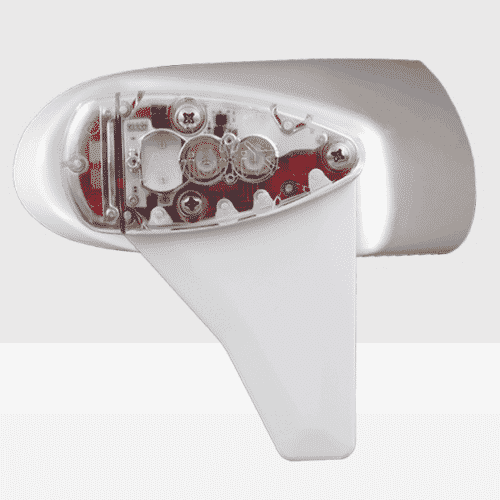 tailBeacon is designed for use in the United States.